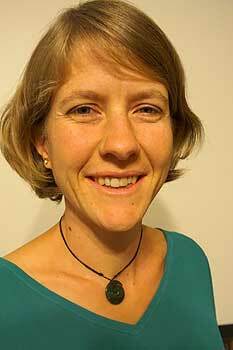 Home > About Massey > News > Funeral poverty – whose responsibility is it? Master of Applied Social Work graduate Philippa Thompson says, "It's easy to assume that when the time comes there will be someone to make our final arrangements for us and the funds to pay for it. But what happens when there’s no money and no one else willing or able to pay?" Death and Dying in New Zealand book cover. Master of Applied Social Work graduate Philippa Thompson. 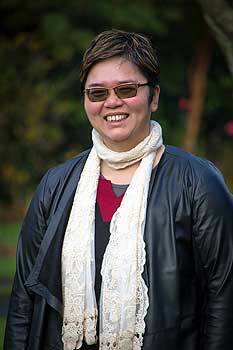 Dr Polly Yeung from the School of Social Work. Now a new book, featuring a chapter from Massey University Master of Applied Social Work graduate Philippa Thompson and her supervisor Dr Polly Yeung, focuses on the idea of responsibility for funerals. For her research, Ms Thompson interviewed professionals who had assisted to arrange a funeral for someone who would not otherwise have had one, in order to understand their motivations and explore whether there was a role for social workers in supporting clients in this way. “If you are young to middle aged and in reasonably good health, you’ve probably never thought about it. 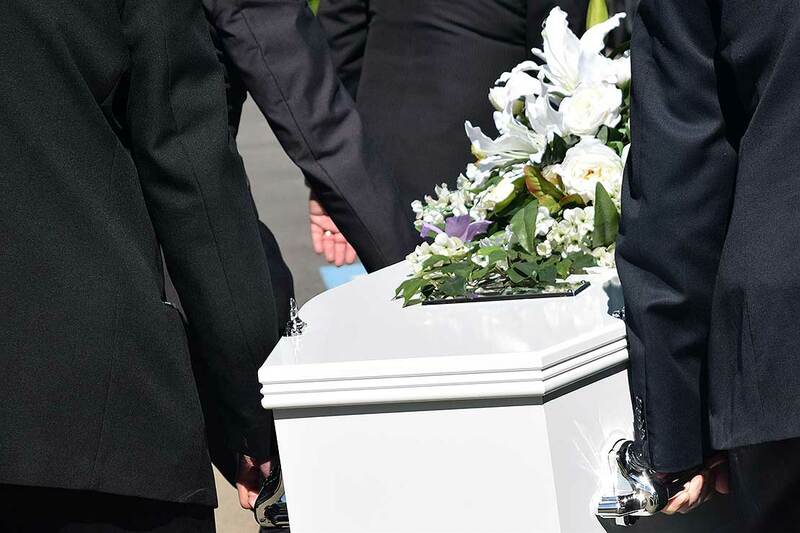 Unless you have recently helped arrange a funeral, you may have no idea how much it’s likely to cost. It’s easy to assume that when the time comes there will be someone to make our final arrangements for us and the funds to pay for it. But what happens when there’s no money and no one else willing or able to pay? This is the experience of funeral poverty,” Ms Thompson says. 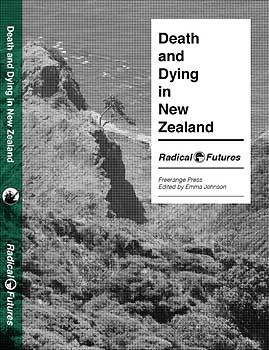 Together Ms Thompson and Dr Yeung were invited to contribute a chapter on the topic to the book Death and Dying in New Zealand, published by Free Range Press and released earlier this month. The book covers a wide range of perspectives on death with chapters contributed by a doctor, an architect, a coroner, academics, counsellors and many others. In this chapter, they focused on the idea of responsibility for funerals – does it rest with the deceased, the bereaved, the community or the state? “For many of us, a funeral is an important part of the grieving process and the pressure to do it ‘right’ can be significant. Funerals are expensive, and with the cost of living already so high, funeral poverty probably affects more people than we realise. There needs to be more research done, to know just how many people this affects,” Ms Thompson says. Both Ms Thompson and Dr Yeung emphasis that while the topics of death and money may be uncomfortable to many people, it is important to talk about them. “Social workers and other professionals can assist by encouraging families to plan in advance and by using their networks to access services, such as finding affordable venues. But the government also needs to accept that people deserve dignity in death, which means reviewing how much support is available,” Ms Thompson says. ‘Is a funeral a right? Exploring indigent funerals from social work perspectives’ was published in the Aotearoa New Zealand Social Work Journal in 2015.